On Thursday 12th November, Stirling Dynamics will attend the National NATEP Showcase 2015 to present Aircraft Ditching Loads Prediction Tool – a NATEP funded project. The showcase will be taking place at the Advanced Manufacturing Training Centre in Coventry. 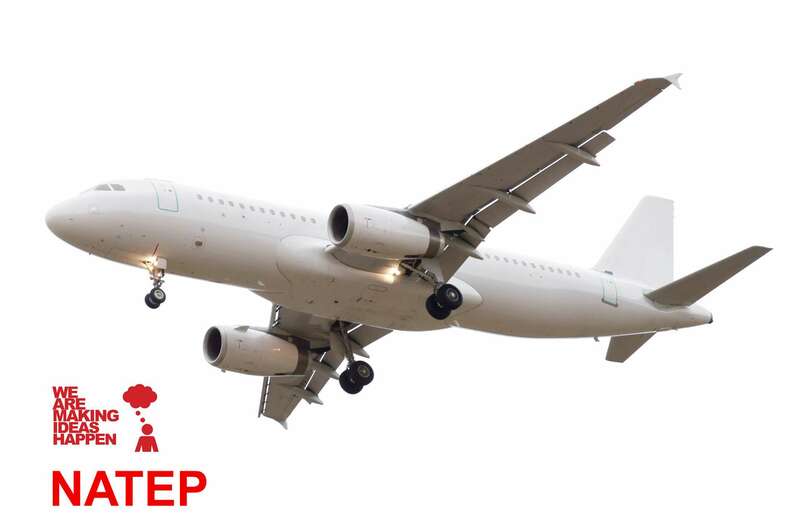 NATEP is a national programme under which aerospace supply chain companies are developing more than 100 new technologies for the UK and global aerospace industry. The Aircraft Ditching Loads Prediction Tool research project is currently running until March 2022. Stirling is leading the project and is responsible for the technical management in collaboration with the University of Southampton’s Fluid Structure Interactions (FSI) group. The eventual outcome of the project is the development of a prediction tool that will allow the calculation of the loads experienced by aircraft when ditching (landing in water). Stirling’s Research and Development Manager, Dr. Simon Hancock, will be giving the presentation at the showcase. In addition to presenting, Stirling has also been allocated a table space within the exhibition area, where Dr. Hancock will also be on hand to discuss the project further.